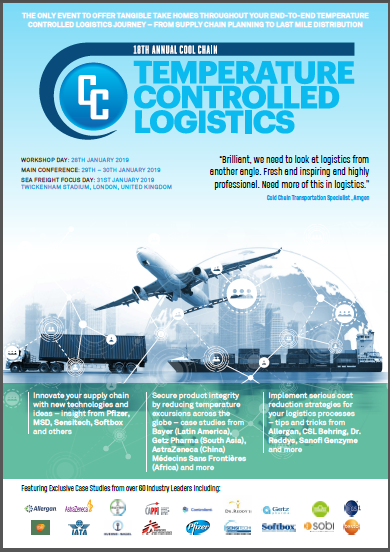 In planning the 2019 Temperature Controlled Logistics conference, we conducted detailed surveys and research with over 50 senior supply chain and logistics experts from big and small pharmaceutical companies, as well as from consumer industries. The main question we were looking to answer was: What is the main factor that defines a cost effective, secure, and GDP compliant temperature controlled supply chain that experiences minimal temperature excursions? The overarching answer was clear: Planning. Strengthen your end-to-end supply chain planning, and your temperature controlled logistics will be easier, cheaper, and better. Download the agenda to find out what you missed! Pop back soon to see the 2020 Agenda!